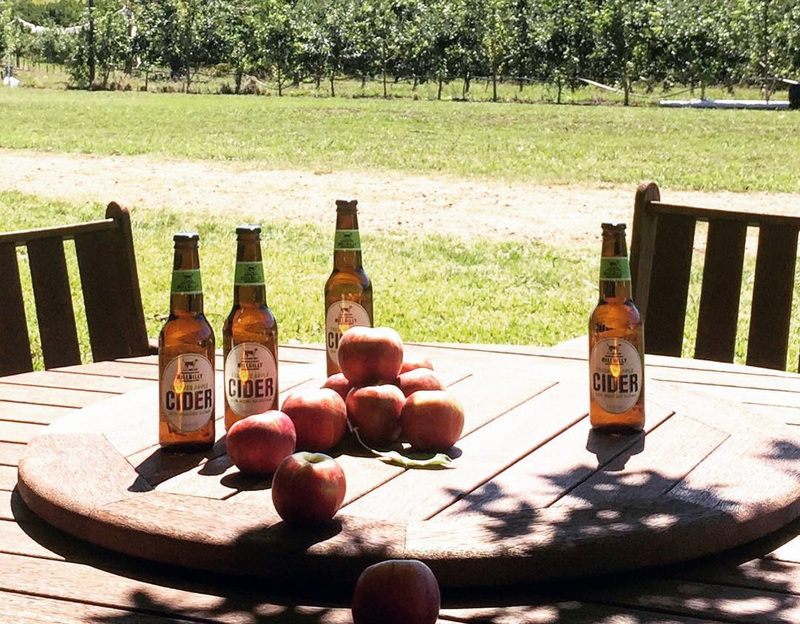 Work up your thirst at Hillbilly Cider, where you'll be able to pick apples in a decades-old orchard before having a chance to try award-winning alcoholic and non-alcoholic ciders. This is the only company in the world using a new variety of Julie apples, a chance seedling discovered in their own orchard. 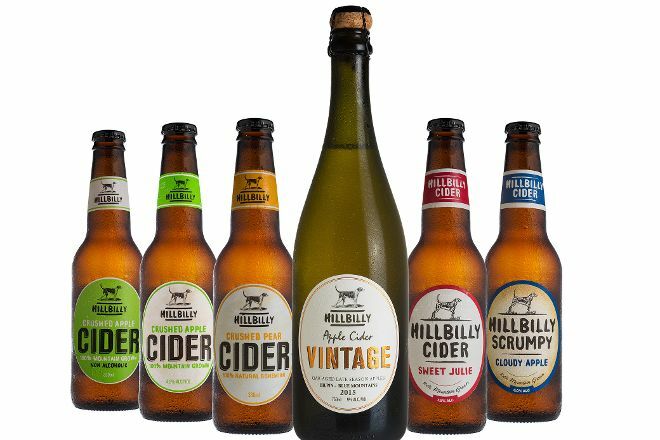 Check the website for more info, or use the store locator to find out where you can by these ciders even if you can't visit the cider shed. Plan your visit to Hillbilly Cider and a wealth of other attractions, well-known and undiscovered, using our Bilpin visit planner . Every day, we help thousands of travelers plan great vacations. 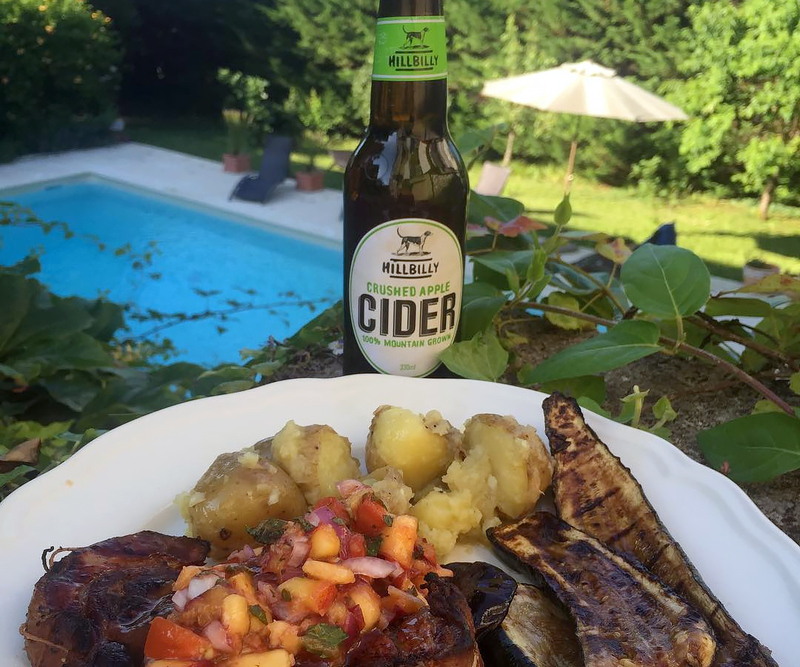 Here are some tips on how to use your Listing Page to attract more travelers to your business - Hillbilly Cider. Promote your permanent link - https://www.inspirock.com/australia/bilpin/hillbilly-cider-a3467044017 - on your website, your blog, and social media. When a traveler builds a plan from this page, the itinerary automatically includes Hillbilly Cider. This is a great way for travelers looking for a great vacation in your city or country to also experience Hillbilly Cider. Promoting your link also lets your audience know that you are featured on a rapidly growing travel site. 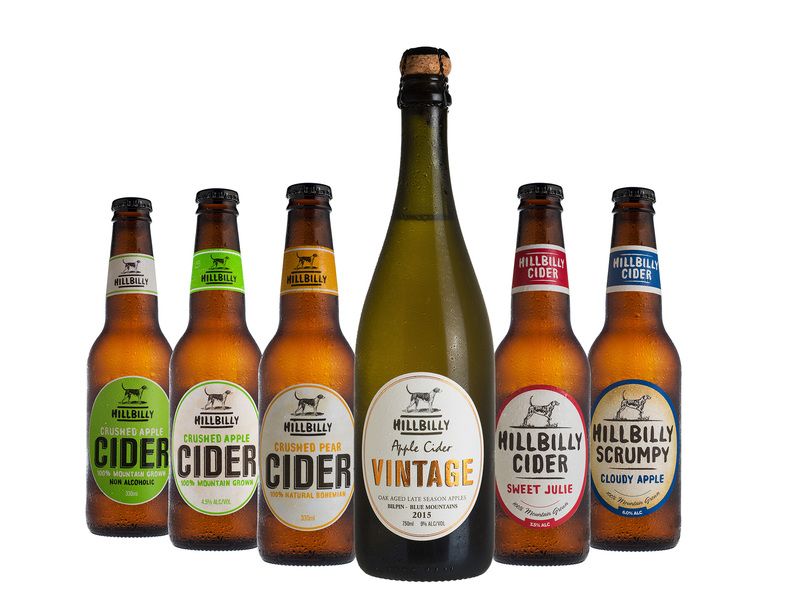 In addition, the more this page is used, the more we will promote Hillbilly Cider to other Inspirock users. For best results, use the customized Trip Planning Widget for Hillbilly Cider on your website. It has all the advantages mentioned above, plus users to your site can conveniently access it directly on your site. Visitors to your site will appreciate you offering them help with planning their vacation. Setting this up takes just a few minutes - Click here for instructions.